All images courtesy of Goodreads. Remember the good old days of being in a reading circle in elementary school? I secretly loved them and that's probably why I'm a book nerd! I am back on track this month to achieve my reading goal of reading 75 books by the end of the year. I read six books this month and I'm proud of myself because this month I branched out from my typical Young Adult Lit and read regular adult fiction and really enjoyed it! 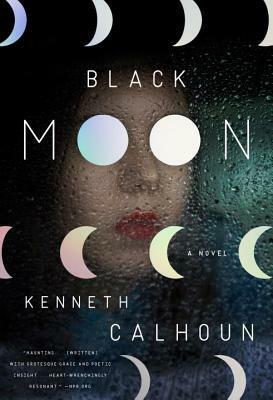 Black Moon by Kenneth Callhoun -★★ - A copy of this book was provided to me for free by Blogging for Books. All opinions are my own. Black Moon tells the story of several characters as they deal with an insomnia . . .
source I used to be the kind of girl who set her goals at the beginning of the year and then kind of forgot about them. Last month was the first month I tried setting monthly goals, and by publishing them on my blog, I felt super accountable to try to achieve them. It worked out pretty well, so I'm going to continue setting monthly goals so I can continue to feel motivated! 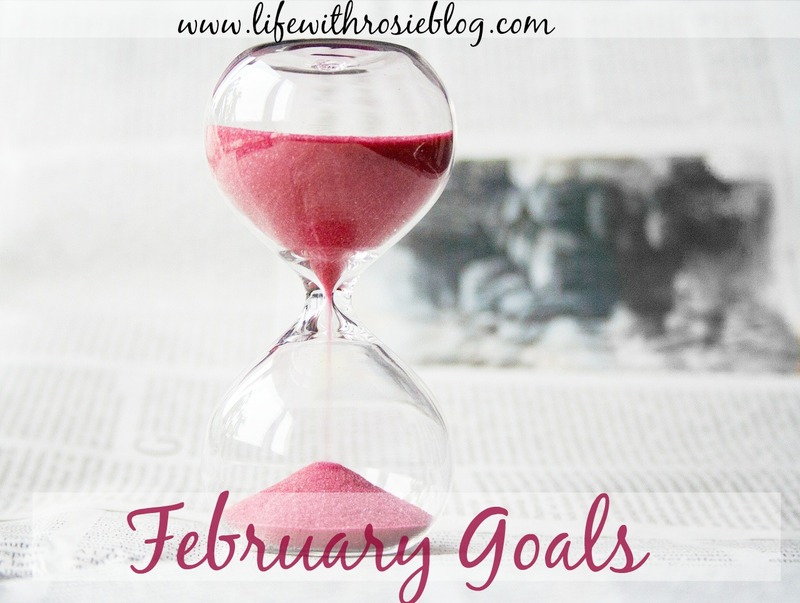 Speaking of February goals, I pretty much rocked mine! I wanted to go on a soda fast, and I made it the WHOLE MONTH plus two days without my beloved Barq's root beer. I gave myself a big cold glass of it yesterday, and you know what? 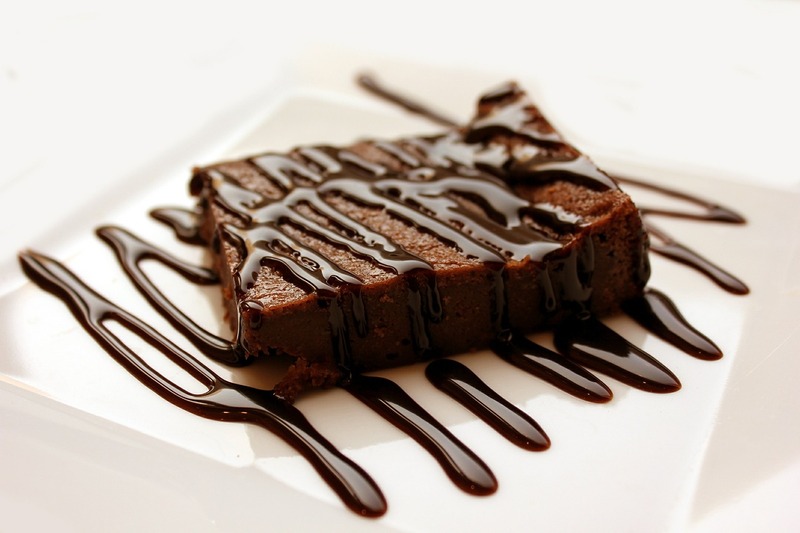 It was sickeningly sweet! I drank the one glass and . . . 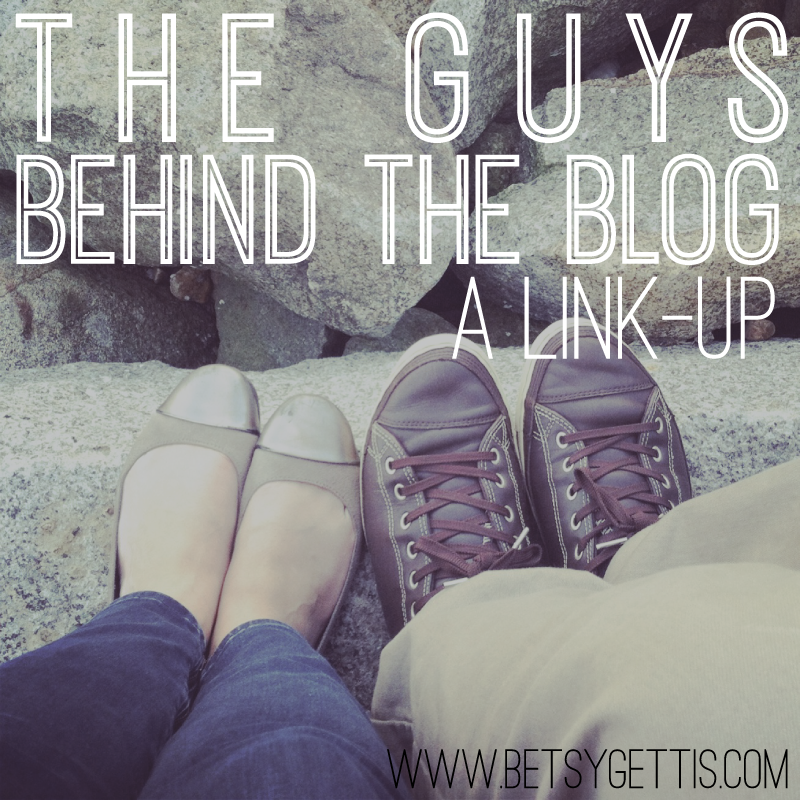 I'm linking up with Betsy at Heaven's to Betsy for another round of The Guys Behind the Blog. Dustin really liked being interviewed last month and was super excited when I asked him if he would do it again. He's a great guy to have behind my blog. Here's the truth: my blog wouldn't be possible without him. He's providing me with a little extra cash to be able to run it (after I pitched him my ideas a-la Shark Tank). I'm using that cash to buy products to try out, ingredients to use on new recipes, and money to participate in giveaways. Even though I haven't made any money off my blog, he can see how happy it makes me to work hard on something I love and . . . Even though I had gone through my first round of chemo, had dropped 20 pounds in a week and ended up back in the hospital for a hydration transfusion because my sodium levels had dropped drastically, it was still hard for me to believe I had cancer. Sure, I was a little skinnier and super pale, but anyone who saw me passing by wouldn't know about the war raging in my body and the six inch tumor I named Ricardo growing in my leg. I still looked like a regular 15 year old girl, granted a little bit of a rebel one, because of the bright red hair. I died my hair fire engine red the day after I was diagnosed. My "last hurrah" before it all came out, although it . . . I'm joining the girls over at American Honey, Chalk It Up to Better Luck and The Hallway for Wordless Wednesday! What I loved about the past week - Having a full weekend to reconnect with Dustin! It was the first weekend we had off together in a couple of months, so we took advantage of it. We had a beautiful Valentine's Day filled with a couples' massage, a walk with Rosie, a late lunch, book shopping and a movie! On Sunday, we did a massive spring clean out of our room, our second bedroom, bathroom and closets. We ended up donating 7 trash bags of stuff to the local DI and throwing away another 4 trash bags of junk! Hooray! What I'm looking . . .
Today, I am linking up with Ashley, Katie and Shannon for their What's Up Wednesday link-up! Woohoo! I like the idea of doing a mid-week recap and getting ready to tackle on the rest of the week! What I loved about the past week -the upper 40's weather! It was sunny and in the high 40's this weekend in Idaho (IN FEBRUARY), which is about as rare as a fish on a bicycle. Dustin decided the weather was good enough to go get the motorcycle out of the storage unit, so we had quite a time pulling it out and getting it road ready again. It's supposed to stay this warm for the next few weeks, so we hope to get as many bike rides in as possible! What I'm looking . . . This weekend was the three year mark of the day I left on one of the greatest adventures of my life. After getting my left knee totally replaced, courtesy of my tumor, I finally felt like I was ready to take on the world and shove it right back in cancer's face. I was going to take back my life and everything that cancer had told me that I would never be able to accomplish or do. So, as any logical early twenty year-old would do, I deferred from school for two semesters and went to live in China for five months. 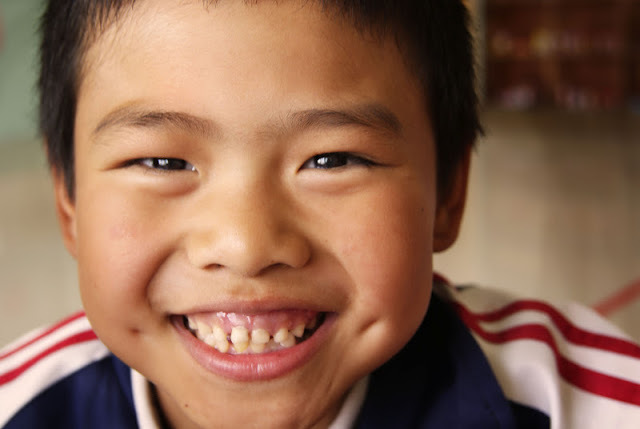 Why China? Well, I knew I wanted to study abroad and I found an amazing program called International Language Programs that was more like a "service . . . 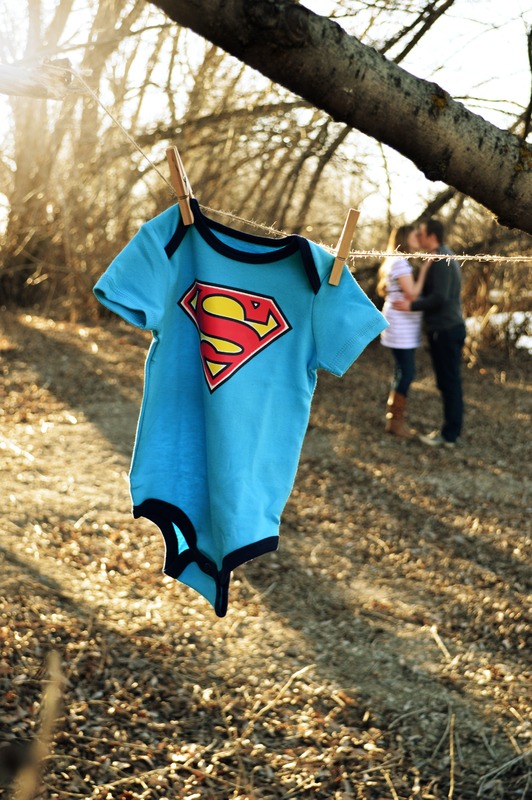 I look forward to every Valentine's Day because of the special significance it holds for me. As Valentine's Day approaches, I can't help but think about my most vivid Valentine's Day memory, nine years ago. My room had been heart-attacked by my church youth group and there were presents of candy and stuffed animals all over the bed and dresser. It was the sweetest gesture from a supportive group of friends who were trying to cheer me up. 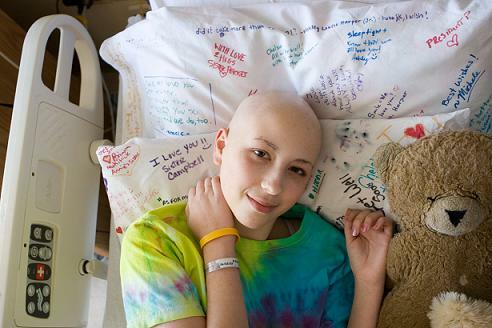 I was 15 years old and I was coming home after my first hospital stay after undergoing my first chemotherapy treatment. I always get emotional around this time of year. At the end of January of 2006, my parents drove me . . . 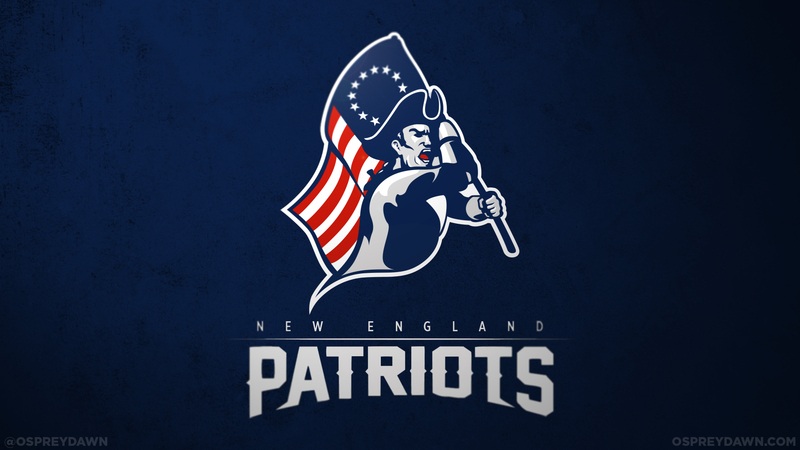 I have been looking forward to February for a while, not only because of the Superbowl (Yeah Patriots!) but because it's the shortest month for a long while! I feel like it's way easier for me to set harder goals for myself during February because it's shorter and I can see the end sooner. I guess that could be considered cheating or copping out, but I got to start somewhere, right? Here are a few things I want to accomplish in February! I figure by writing them down on my public blog, I will be able to hold myself more accountable for achieving them! No Soda-I've been meaning to go on a "no soda" fast for a long time, but I just love Barq's Rootbeer so so . . . I am so excited to be linking up today with Betsy from Heavens to Betsy on her brilliant idea to do a Guys Behind the Blog Link Up! 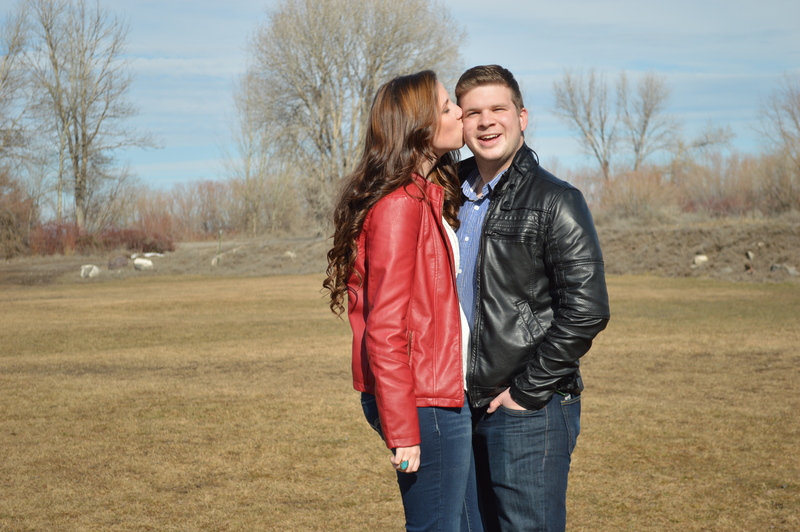 Today I am introducing you all the the guy behind my blog, my husband, Dustin. Getting Life with Rosie up and running would not have been possible if he did not support me and believe in me. I talk about him a lot, but I thought this was a fun way for him to introduce himself through an interview! 1 // Introduce yourself! Ok. Well, my name is Dustin Carr. I...have a wonderful wife and sweet pup. 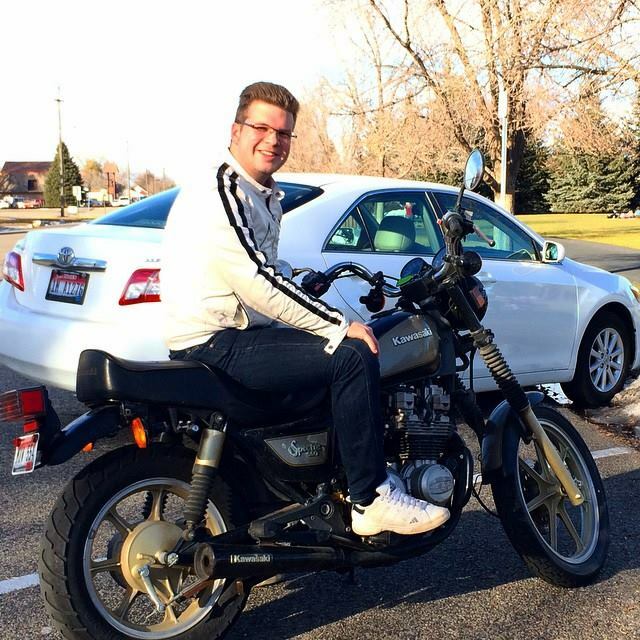 I am a 23 year old student at BYU-Idaho nearing the end of my degree in business management. I enjoy being a hard worker, but I . . . I've been thinking about motivation all week and what I need to do to keep myself motivated. I definitely could improve in motivating myself; ever since I graduated college last April, I have found myself in limbo. While waiting for Dustin to finish his degree, I picked up a part time job that was enjoyable but had nothing to do with my degree. I went from going a million miles an hour between work and school and student teaching and classes to twenty. It was really hard to motivate myself because I felt like I had nothing going for me. I especially had a hard time staying motivated around the house and keeping up on the chores! In this last few . . . Okay, I know I'm going to get a lot of flack here for even writing about this, but I'm not doing it to set up tension or start serious controversy. With the whole "deflategate" and "spygate" issues spanning the media, the Patriots have become the team to hate and to route against. I can almost see why because the media has made it so easy to hate them. They don't have a perfect track record and they have made some mistakes in the past, so it's easy to pin more things on them. But, so have the Seahawks (remember the Adderall issue, anyone?). I rooted for the Seahawks last year because I couldn't stand the thought of the Broncos/Manning winning. I . . .